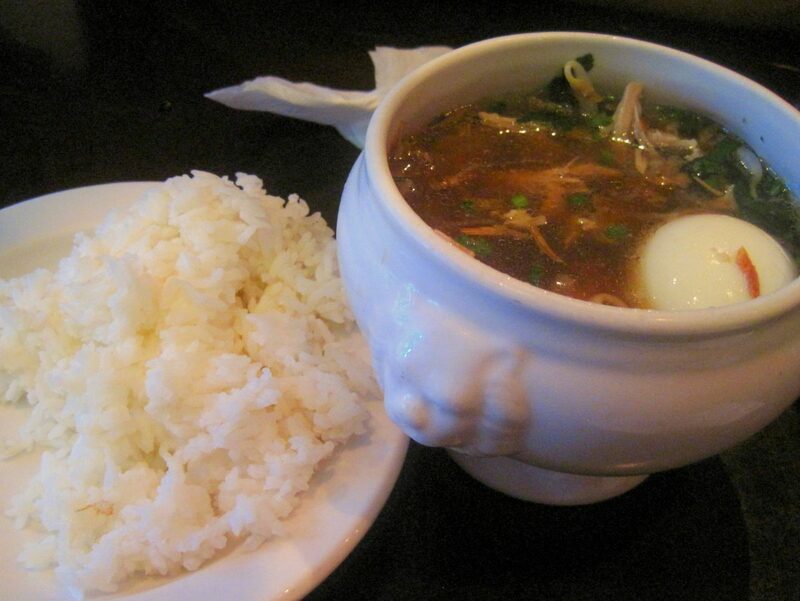 When the weather is cold and damp, nothing sounds better than a nice bowl of hot soup. 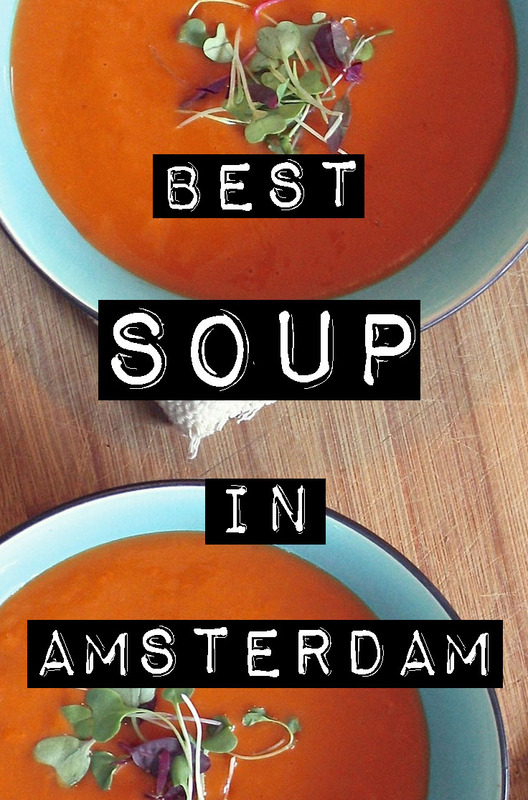 Here are a few of our favorite soup spots in Amsterdam. Soup en Zo is the perfect choice for a quick lunch, or a to-go dinner. Soup en Zo serves up healthy and flavorful soups including choices like pumpkin with mint and basil, spicy corn soup, Portugese bean soup with chorizo, Indian dahl, and Italian minestrone. Have you tried saoto ayam? This Indonesian chicken soup is sure to warm you up on a blustery day. Some say Spang Makandra makes the best version they have ever had outside of Indonesia. We agree that it is delicious! The soups at Voldaan are handmade from scratch using the best ingredients. 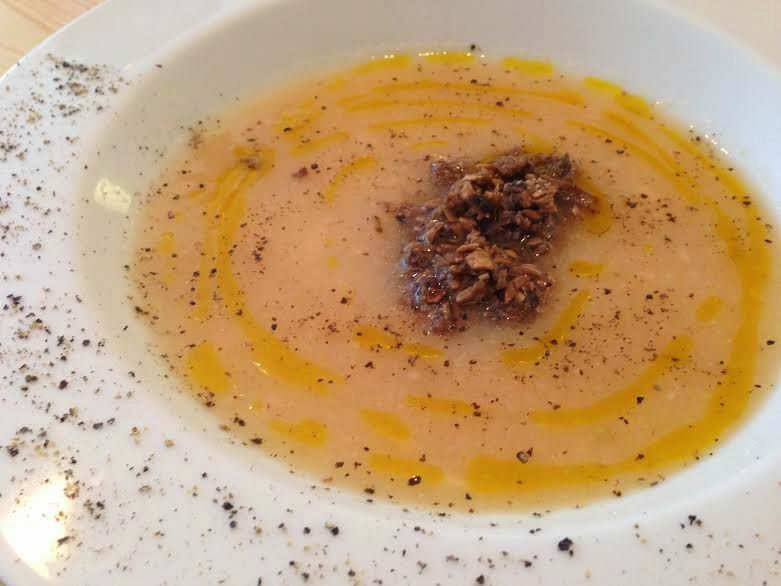 The menu changes seasonally but we have enjoyed many a delicious soup here! Lentil soup with spicy salsa, roasted red pepper or root vegetables with hazelnut oil are just a few of the tasty soups we have sampled. It’s funny how hot tropical countries like Vietnam make some of the best dishes to warm you up on a winter’s day. 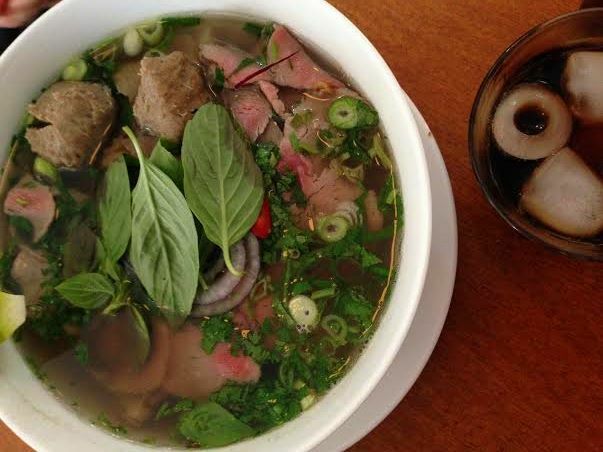 The pho at Pho 91 is full of flavor and comes in beef and vegetarian varieties. Previously located upstairs at Toko Dun Young, Fou Fow Ramen now has a new home on the Elandsgracht. 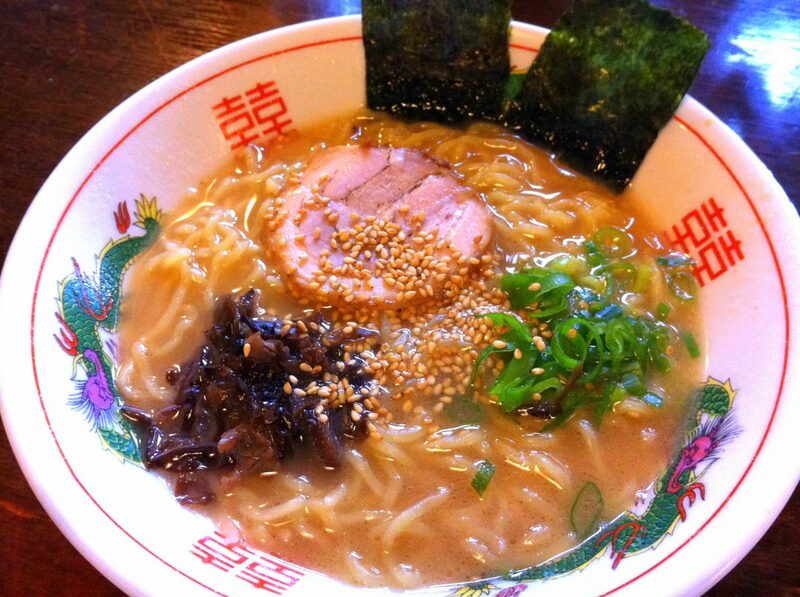 Go check it out and enjoy the rich ramen broth and chewy noodles, sure to give you a warm glow. 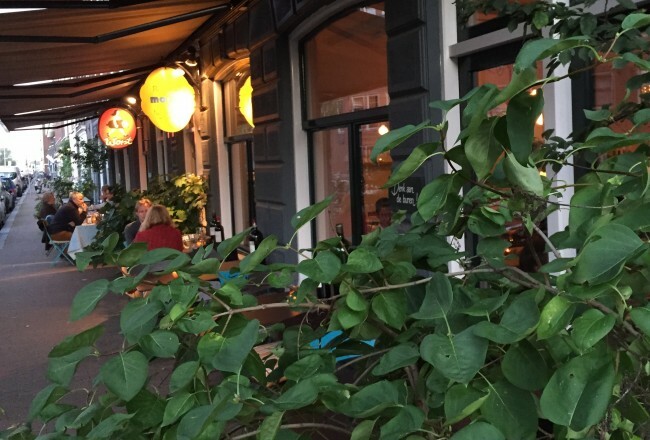 A lovely cafe along the river Amstel, De Ysbreeker has a full menu of tasty dishes. They also have seasonal soups and their pumpkin soup is so delicious I really want the recipe! Also try the roasted tomato and pepper soup or the mussel soup. 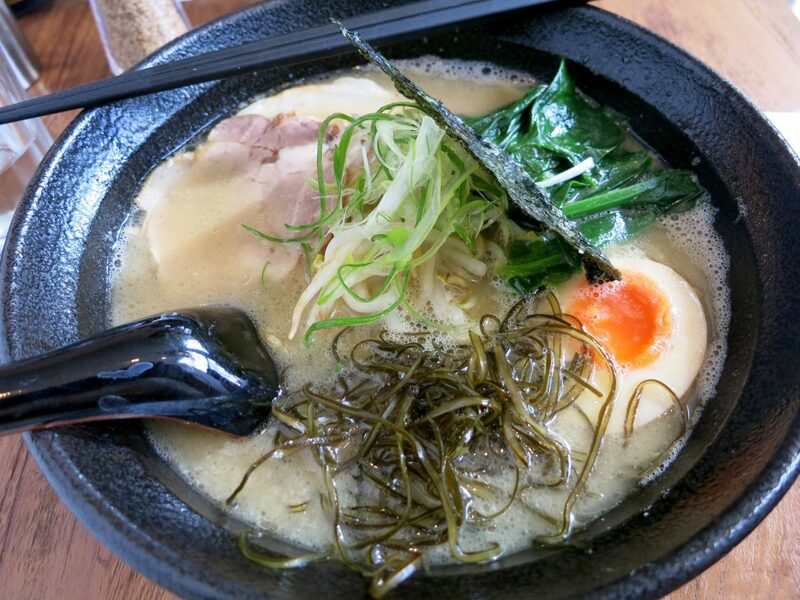 If you love ramen, head to Hakata Senpachi on the weekend. Enjoy a big bowl of steaming goodness that will leave you warm and your belly happy. This Japanese restaurant only serves ramen for weekend lunch and special occasions so don’t miss it! 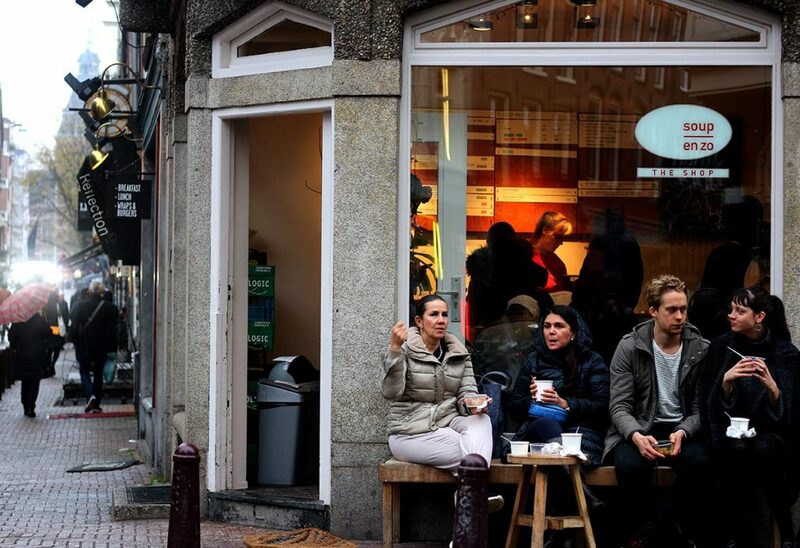 A cute cafe in the Jordaan on Lindengracht, Piqniq’s menu includes small sandwiches and other treats. We love their soups. Served in a small cup, it’s the perfect snack after a Saturday shopping at the Noordermarkt to warm you up and send you on your way. 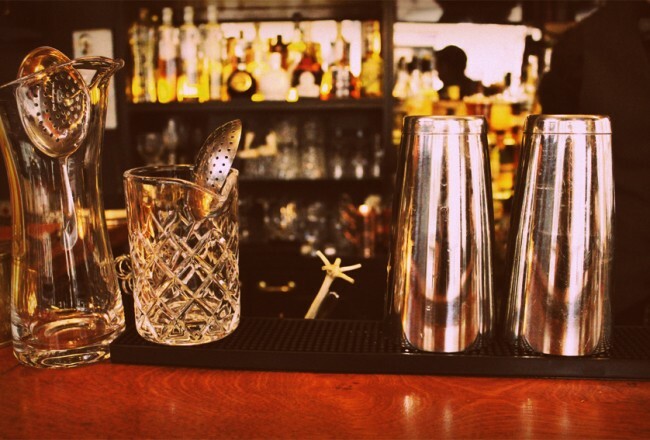 Most people might think of Scandinavian Embassy simply as a coffee place, and indeed it is one of the best in the city. But did you know they also serve delicious food? Try their soups, they change regularly and are always tasty and filling. We sampled the root vegetable with mushroom, perfect for a cool autumn day. The lovely light and bright restaurant at Het Scheepvaartmuseum has terrific views and delicious tomato soup. On a cold day hide away at the museum after going for lunch at the cafe. A vegetarian buffet, Spirit always has a few soups in their line up. Try the pumpkin soup with coconut milk or the vegan pea soup. 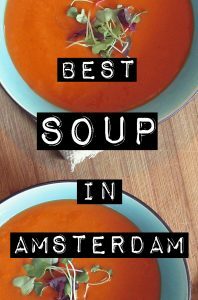 This little ramen place in de Pijp has hearty warm soups that will fill you up and make you feel cozy inside. Go for some gyoza on the side. Chicken soup is good for the soul they say. 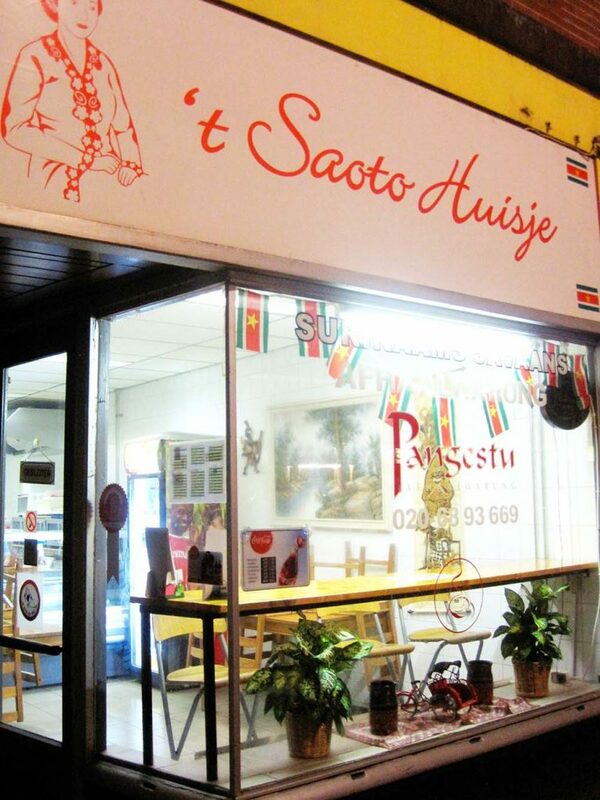 If that’s true, then you better hurry to Saoto Huisje because they have some of the best in town. This little takeaway shop has a few tables and very good saoto ayam. 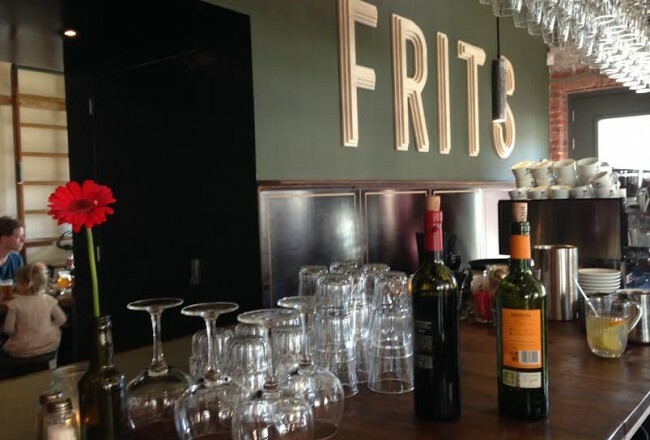 Do you have a favorite spot for soup? Let us know about it and we’ll try it out too!